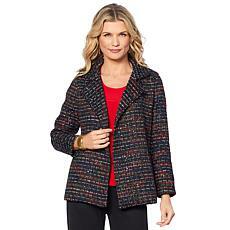 Slinky Brand Sequin Boucle Blazer Every day is a good day to sparkle! 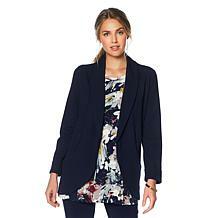 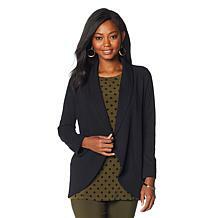 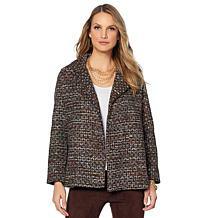 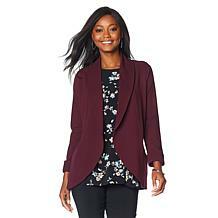 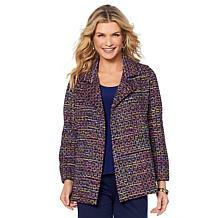 Add this lightweight, sequin boucle knit blazer to your wardrobe rotation for a layer of luxury. 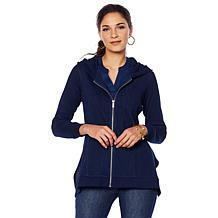 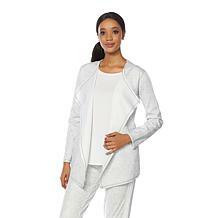 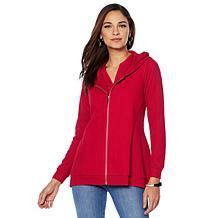 Join the block party with this season-transitioning jacket. 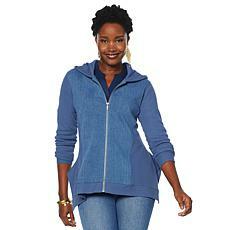 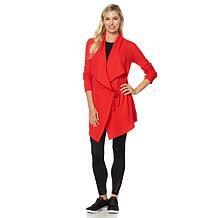 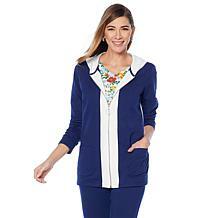 A soft, lighter-weight French terry knit and stylish colorblocked pattern add casual-chic comfort to your day-to-day looks.